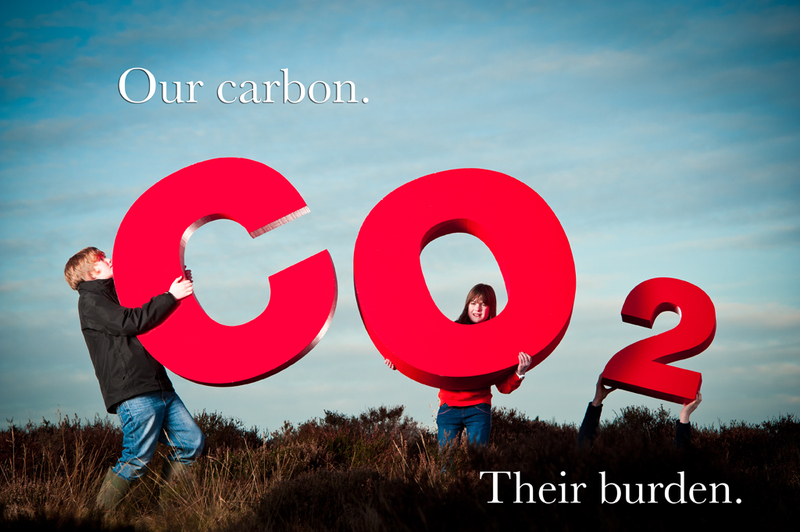 Painted polystyrene letters are coated in a vinyl matt emulsion in at least two layers using only quality Dulux paints. most pantone colours can be matched by our local paint supplier. We apply the paint by either brush, roller or spray paint application. We can also paint our letters and logos in gold or silver coloured paints. 800mm high, 200mm thick polystyrene letters. 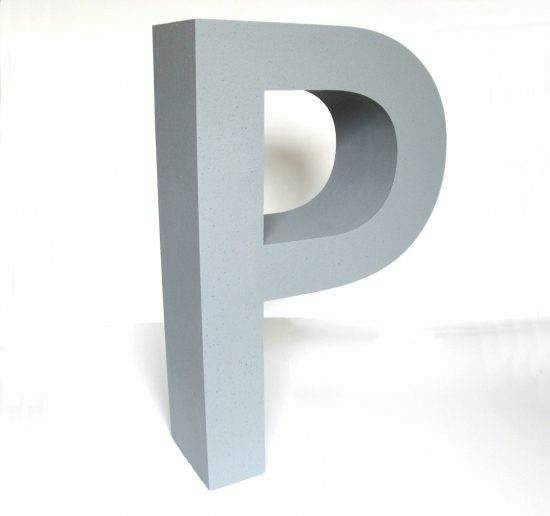 Grey painted polystyrene letters. 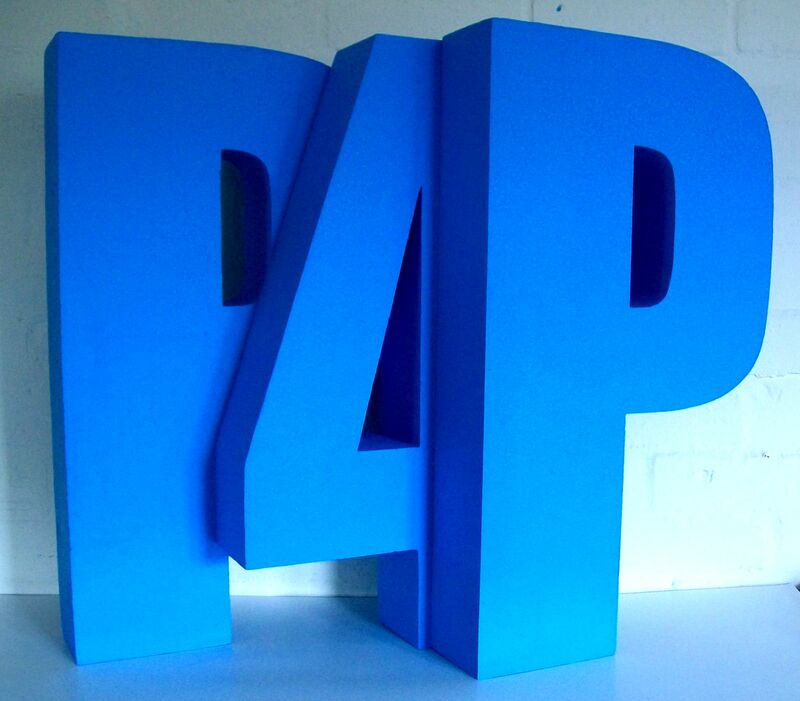 24″ high process blue cyan painted polystyrene lettering in a logo style.Big 36″ high Black painted letters.